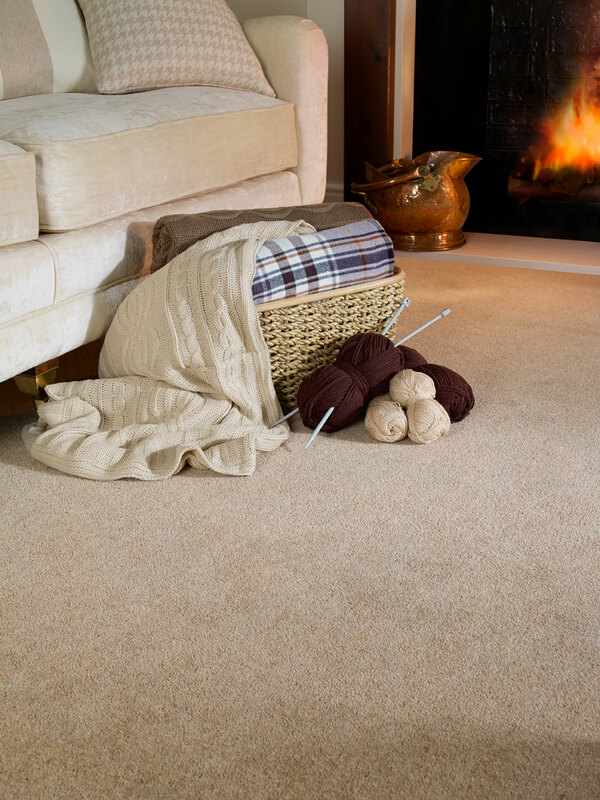 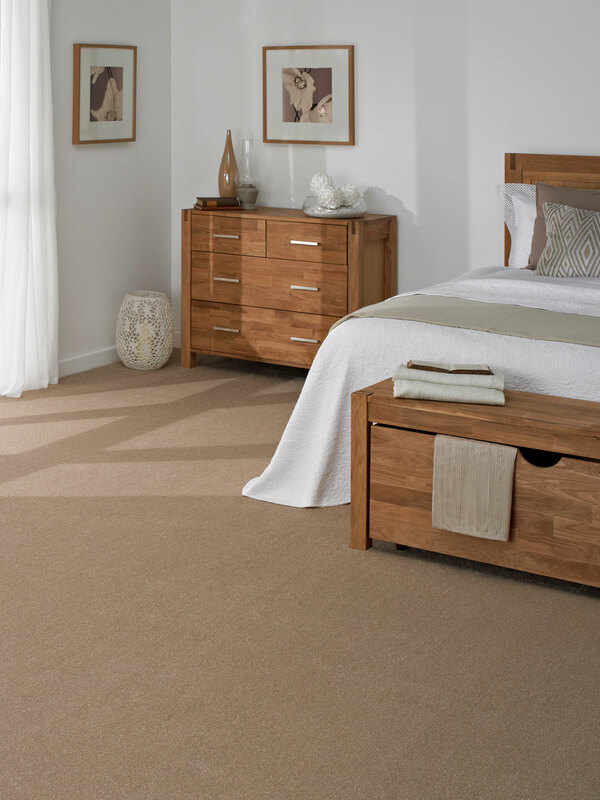 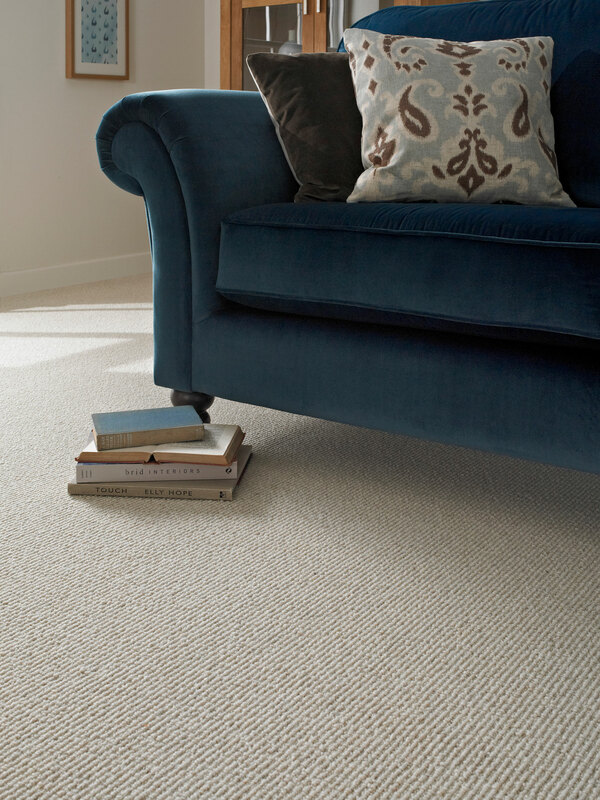 Luxurious wilton carpet, made with resilient polypropylene yarn which has been heatset for improved long lasting appearance retention and performance. 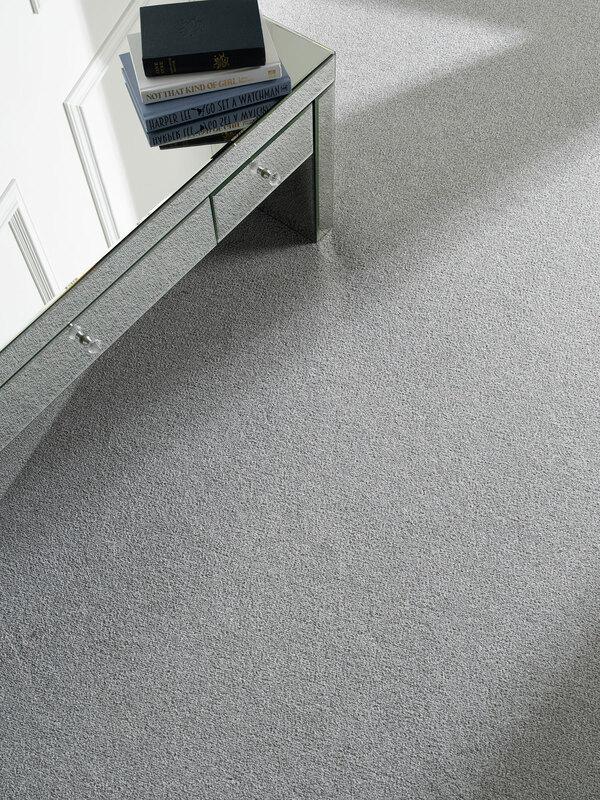 With a fine velvet finish, this carpet is the height of opulence. 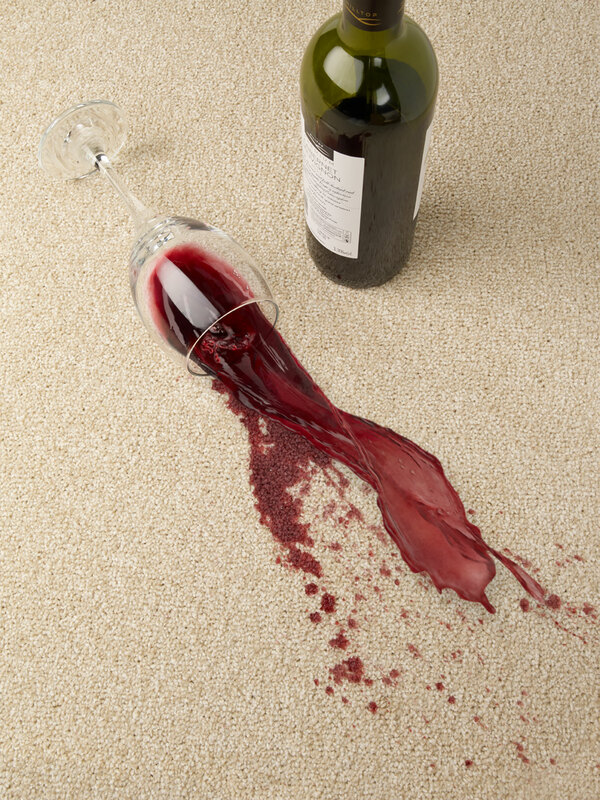 Its fibre is fade resistant, stain resistant and bleach cleanable, with a velvet finish. 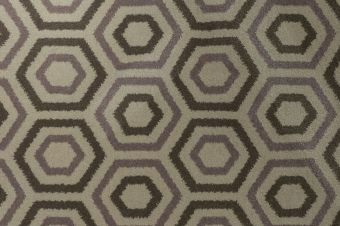 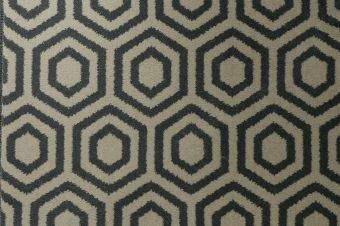 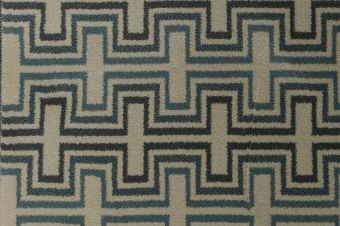 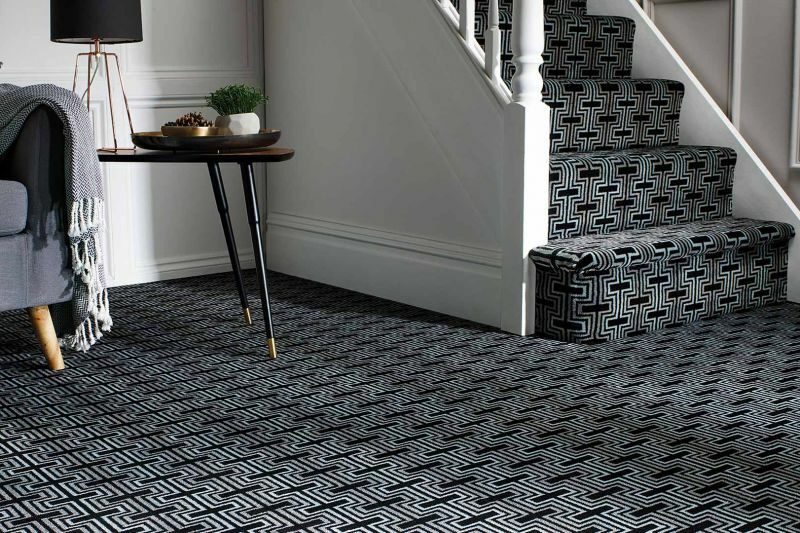 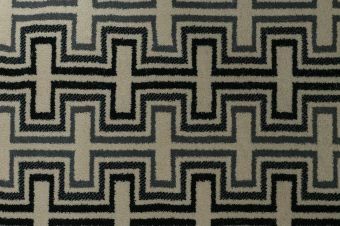 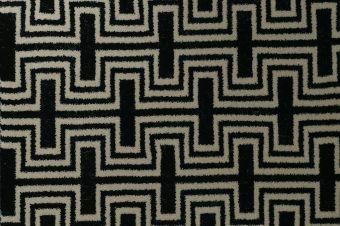 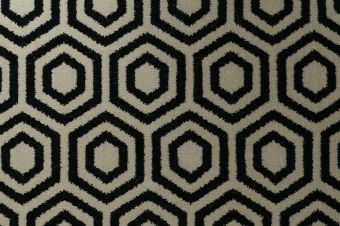 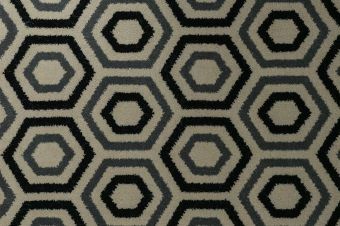 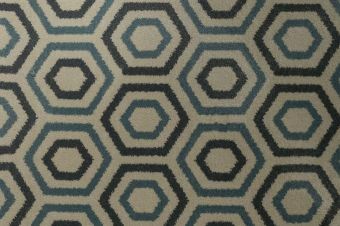 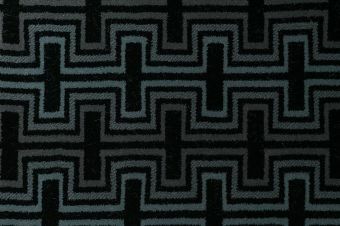 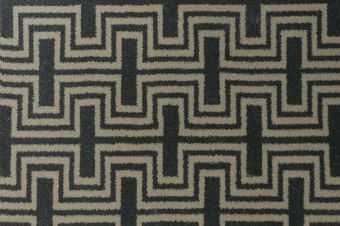 This carpet is inspired by Geometric trends and will give any area in the home that WOW factor.